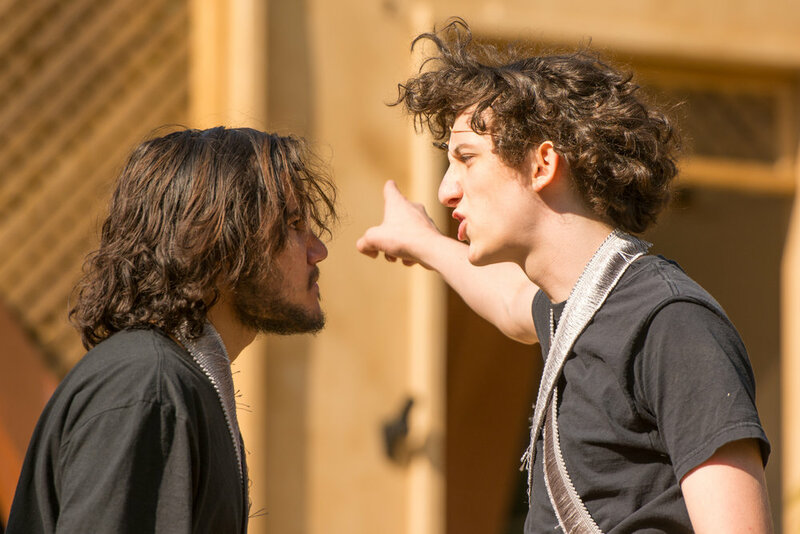 Like Shakespeare taking the world by storm, this three-week adventure gives teens ages 13-18 an immersive, fun, challenging deep dive into playing Shakespeare! 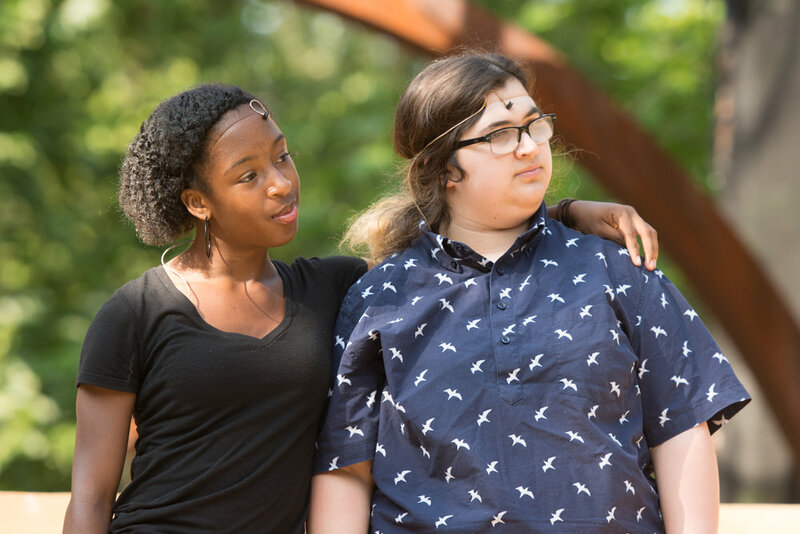 Students spend three weeks immersed in a challenging, creative and fun environment working with theater professionals who are experts in their specialty. Morning classes include acting, voice, movement, stage combat and clown. Afternoons are full of rehearsal for a 75-minute performance! 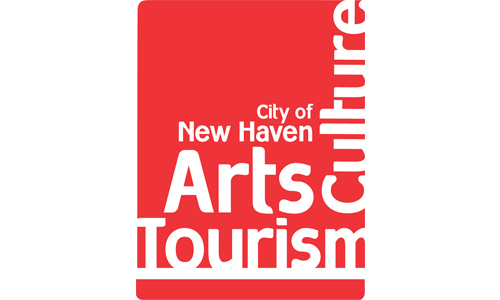 Teens Campers become their own Renaissance Theatre Troupe, supported by the professional company with set, costumes, and props, creating and touring their performance throughout New Haven on the last three days of camp. Our teaching artists are working actors, stage managers, directors, and designers, with advanced degrees in both theater and education. Final Family performance will be at 2:00 PM on the final Friday of the camp. I am enclosing a check to Elm Shakespeare Co. Thank you for registering for our new Teen Camp! You will receive a confirmation email within the next 60 minutes.